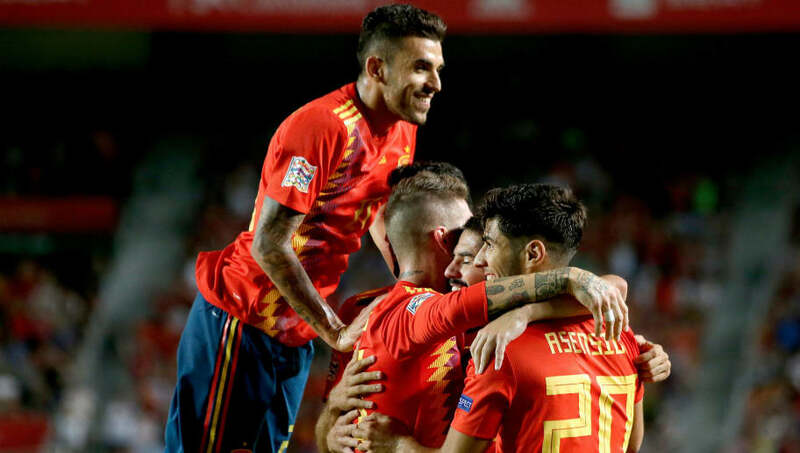 Spain's preparations for their Nations League encounter with England begin on Thursday with a friendly against Wales. 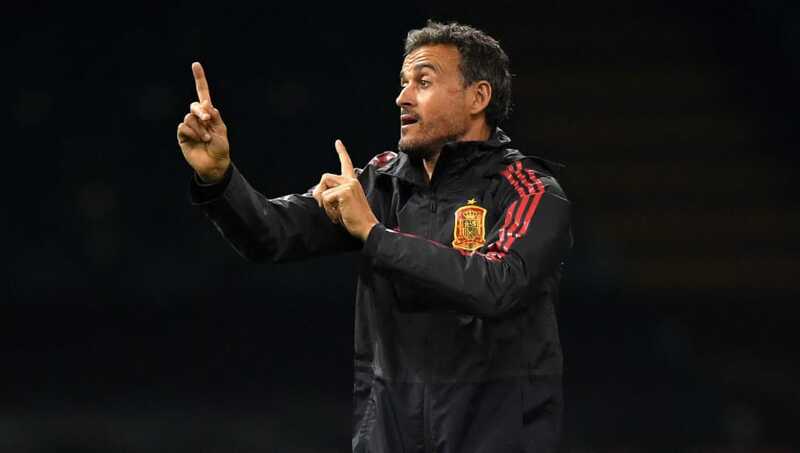 Luis Enrique's side are in decent form and are yet to lose in 2018, barring the penalty shootout loss to Russia at the World Cup in the summer. Here's the lineup Enrique could pick for Thursday's clash. Kepa Arrizabalaga (GK) - While David de Gea is widely considered one of the best goalkeepers in the world, Arrizabalaga's form at Chelsea has been impressive and he could nudge ahead of the Manchester United shot stopper here. Cesar Azpilicueta (RB) - The Chelsea defender has reverted back to a full back role under Maurizio Sarri after playing in a back three for Antonio Conte and will start in Dani Carvajal's absence. Sergio Ramos (CB) - Spain's captain will almost certainly feature here and earn his 159th international cap. 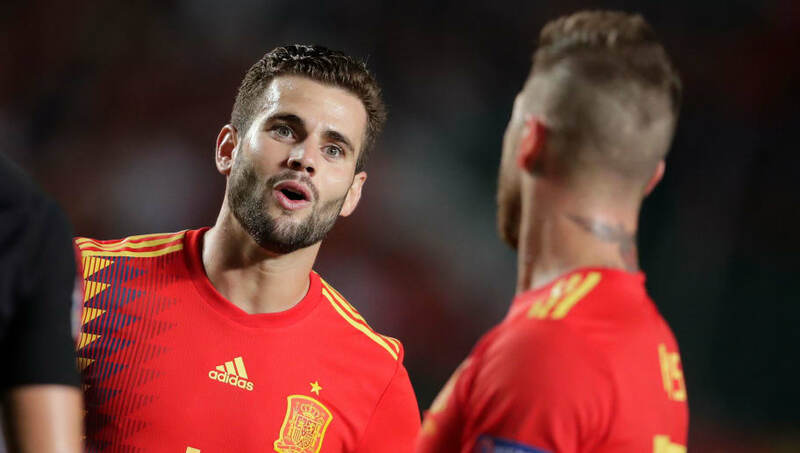 Nacho (CB) - The most likely to benefit from Gerard Pique's international retirement, Nacho should feature alongside Real Madrid teammate Ramos. Marcos Alonso (LB) - The former Bolton man has only played twice for Spain but will figure here after Jordi Alba was left out of La Furia Roja's squad for the second time by Luis Enrique. 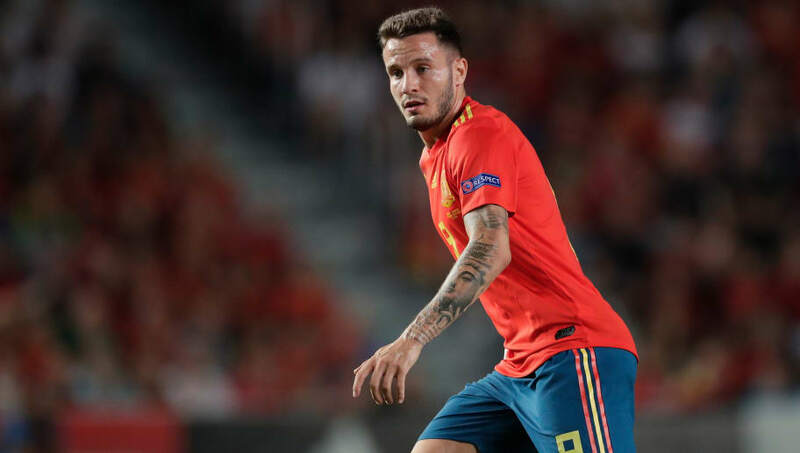 Saul Niguez (CM) - The 23-year-old has a tremendous engine as well as a deceptive eye for goal, so don't be surprised if he pops up with a strike on Thursday. Rodri (CM) - The second Atletico Madrid midfielder in Spain's likely lineup, Rodri only has two international caps but could benefit if Sergio Busquets is given a rest. Thiago Alcantara (CM) - The Bayern Munich pass master has established himself in Spain's team in recent years and is considered the most creative outlet in their midfield. Suso (RW) - Fresh from contributing three assists in one game for Milan before the international break, expect the former Liverpool ace to be in cracking form. Rodrigo (ST) - Spain's current batch of strikers are all relatively unproven but Rodrigo has a decent strike rate of four goals in 11 games and could start here. Marco Asensio (LW) - The Real Madrid star is Spain's marquee player in attacking situations and will be expected to create goalscoring opportunities for his fellow forwards.